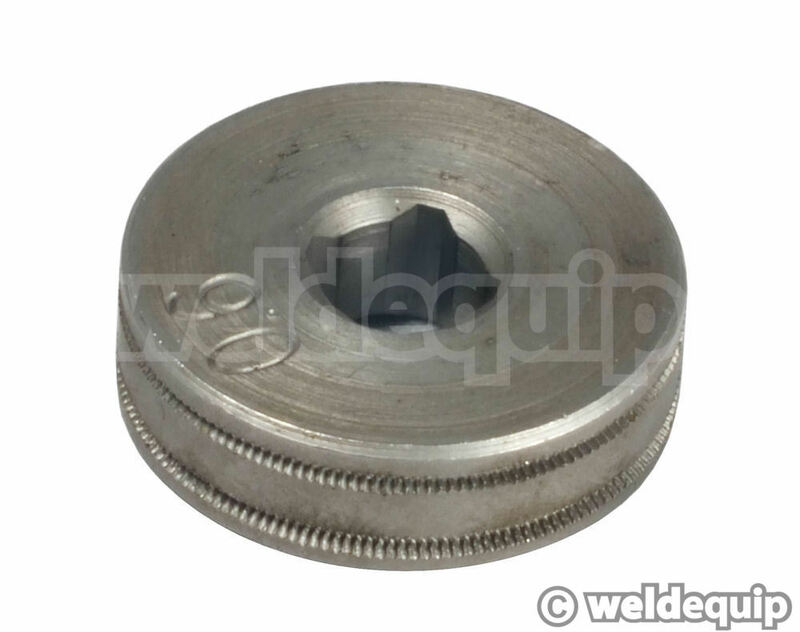 30mm Type has a circular shaft mount (secured by a grub screw) and will fit models: 110E, 110EN, 130EN, 135TE, 151TE, 160EN, 160T/TE/TM, 165TE, 175TE, 195TE, 205TE, 230TE. 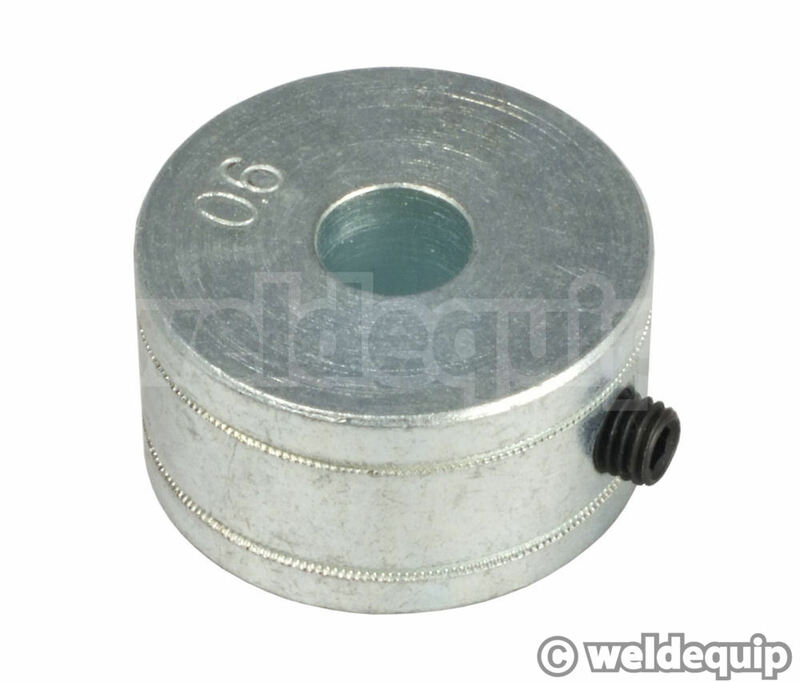 25mm Type has a square shaft mount and will fit models: 85ENB, 85ENC, 90EN, 100EN, 105EN, Pro 90, 100E, 150TE. 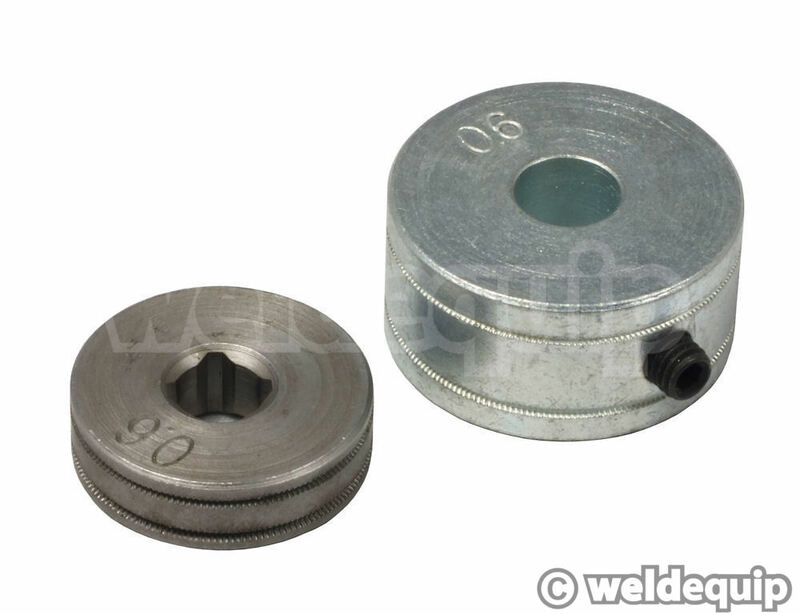 *Please do check the dimensions before ordering as different wire feed units are now used on the same model machines.